In this diary-like look at his life since A Work in Progress, Connor talks about his battles with clinical depression, social anxiety, self-love, and acceptance; his desire to maintain an authentic self in a world that values shares and likes over true connections; his struggles with love and loss; and his renewed efforts to be in the moment - with others and himself. Told through short essays, letters to his past and future selves, and poetry, Note to Self is a raw, in-the-moment look at the fascinating interior life of a young creator. 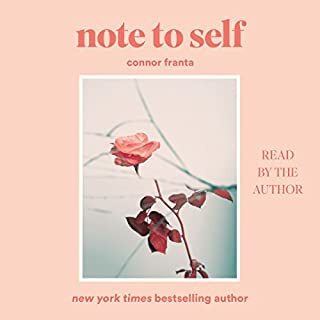 From YouTube star vlogger Connor Franta comes an audiobook that grows out of his massive social media outreach - filled with annotated postcards, notes, texts, tweets, journal entries, emails, and letters that chart his coming of age. A former member of the enormously popular YouTube group Our Second Life - alongside his good friend, Connor Franta - Ricky Dillon has connected with millions of fans worldwide, with no less than The New York Times featuring him in an article about the new generation of social media influencers. 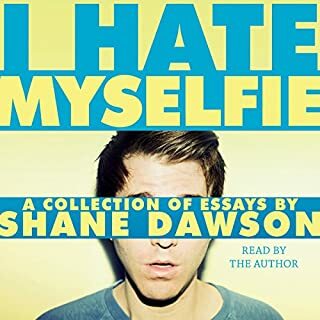 Now, in his very first book, Ricky takes you into his day-to-day world and shows what it's like to be a young star with a number of different creative interests. From YouTube sensations Dan Howell (danisnotonfire) and Phil Lester (AmazingPhil) comes a laugh-out-loud look into the world created by two awkward guys who share their lives on the Internet. 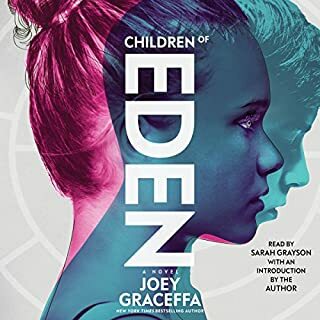 More than eight million YouTube subscribers can't wait for this audiobook! The inside story of that time they met One Direction. Excerpts from Phil's teenage diary. Reasons why Dan's a fail (so far). How to draw the perfect cat whiskers. Reasons why Phil was such a weird kid (back then). Quizzes! Which of their dining room chairs represents you emotionally? 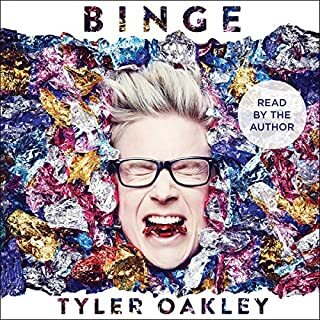 Because I'm d&p trash, I've bought the actual book before hand, so listening was just as good. If not, better. In the book, you have to read everything and laugh yourself. In this audio, you can hear Phil smack his lips as he's trying to speak while Dan is laughing silently in the back. It's like they're right there. Also, there's a part where they include "their music album", as you get to hear the songs they've created. In the book, you have to imagine the music in your head and bob it to the great sound you think of and people think you're crazy. You know, 'cause you are. Absolutely! Dan and Phil are such great personalities and are so much fun to listen to. You can't pick Dan or Phil it's always Dan AND Phil. But if I had to choose ONE...probably Dil. What about Dan Howell and Phil Lester ’s performance did you like? Their bants aren't comparable to anything else. They own their performance and you can hear the enthusiasm and love or their book in their voices. So proud. 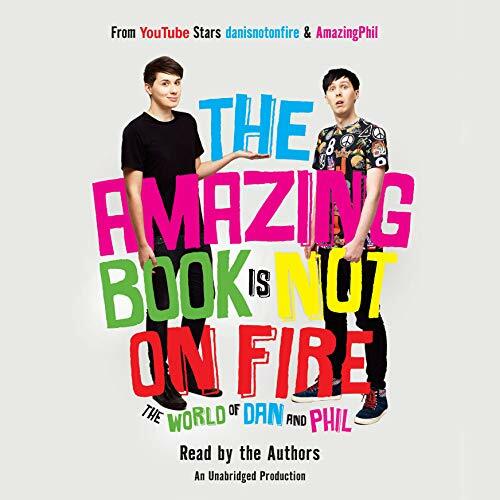 I'm so proud of Dan and Phil for making this beautiful book and recording their reading of it with their beautiful voices and for living their beautiful lives and sharing it with all of beautiful us. If you could sum up The Amazing Book Is Not on Fire in three words, what would they be? 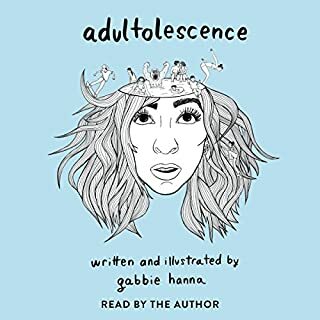 What was one of the most memorable moments of The Amazing Book Is Not on Fire? What other book might you compare The Amazing Book Is Not on Fire to and why? I would compare tabinof to works like harry potter and the heart rate of a mouse- the book has inspired a generation. What does Dan Howell and Phil Lester bring to the story that you wouldn’t experience if you just read the book? 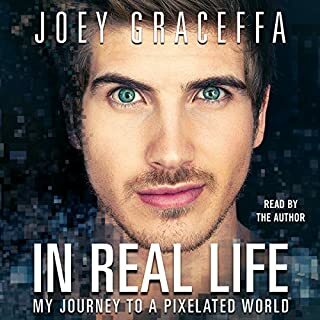 My biggest issue is that a lot of this stuff that they've put into the book is just things from a bunch of their YouTube videos. I wish it had all been original content. Other than that, it's been a godsend for long car rides. Dan and Phil are wonderful.